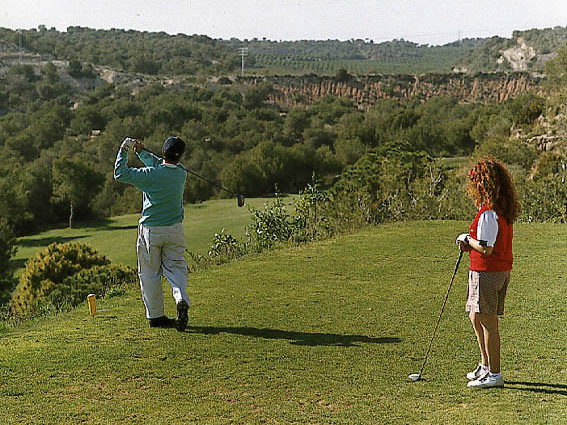 Las Ramblas golf course was the second property owned by QUARA Group and opened in 1990. This course was created by the famous designer Pepe Gancedo, always providing his designs with creative and innovative characteristics with quality that has earned his national and international reputation. 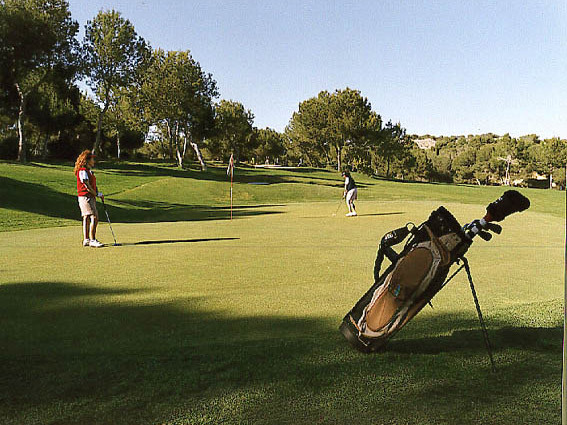 Las Ramblas golf course has incomparable beauty and as its name indicates, has been developed on a steep terrain surrounded by watercourses. The vigorous vegetation surrounding the course is formed primarily of leafy Mediterranean pines that create an unforgettable backdrop for the course. 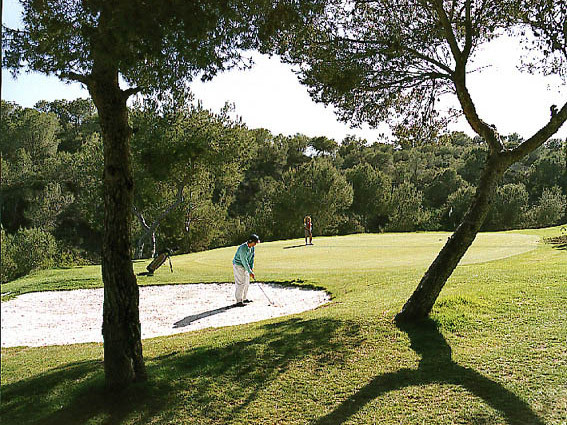 Furthermore, Las Ramblas golf course offers Magnificent views of the Mediterranean Sea from many locations. "Excellent course with serviceminded personal. Best regards Jens och Jesper Rundberg"
"It was a good course and not many players due to the heat. It was too hot/warm." "Banans skick ok men fairway lutade alldeles för mycket. Bollen kunde rulla av banan trots bra slag i mitten."